Dr. Qian Wang is Managing Director, Chief Economist, Asia-Pacific of Vanguard Investment Strategy Group. Prior to this, Dr. Wang served as the Director of Research at a sovereign wealth fund based in Asia, and the Chief China Economist and Head of Greater China macro research in JP Morgan. 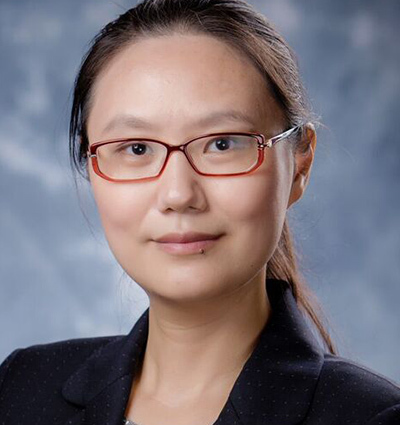 In her earlier career, Dr. Wang was an assistant professor in the business school of Chinese University of Hong Kong (CUHK), and conducted empirical research in the fields of Asia and Chinese economies, international capital markets and corporate finance. Her research has been published in top-tier academic journals. Dr. Wang holds a Ph.D. in Business Administration from Stanford University, an M.A. in Economics from Duke University and a B.A. in International Economics from Beijing University.